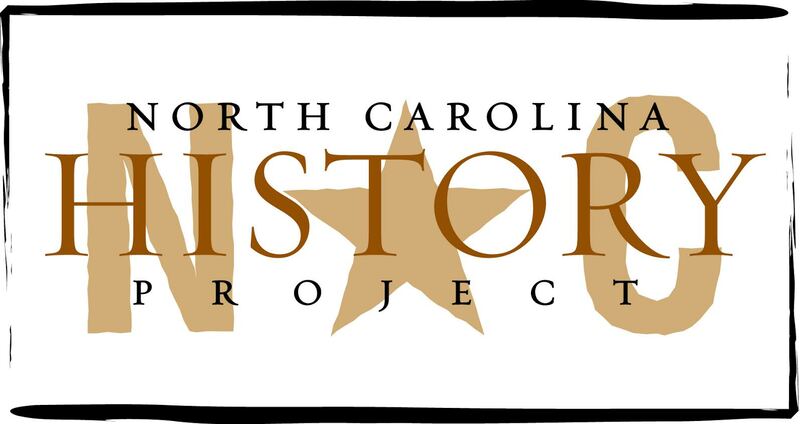 North Carolina played an important role in the beginning of the United States. Three North Carolinians signed the Declaration of Independence: William Hooper, John Penn, and Joseph Hewes. North Carolina many times has been a battleground state and a determining factor in national debates. A study of the 1787 Constitutional Convention in Philadelphia, and in particular what has become known as the “Connecticut Compromise,” provides an example of how North Carolinians provided key votes in the budding new union. The 1787-89 debates over ratifying the Constitution offer another example of North Carolina’s longstanding role as a battleground state in U.S. political history. During the 1840s, North Carolinians embraced the use of plank roads to improve the state’s economy. These wooden highways — built mainly with private funds — were purported to be an improvement over rough, dirt roads and a necessary step to create an intrastate (and eventually an interstate) trade network of plank roads, railroad hubs, and seaports. An influential early 19th-century N.C. congressman was bloodied during a “fracas” following a heated debate with a colleague. His work influenced politics and law in the years leading up to and following the Revolutionary War.